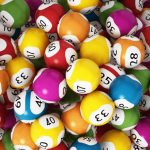 This week Tuesday Oz Lotto has jackpotted to a massive $70 million, and to make the week even bigger Powerball has a jackpot of $20 Million and Saturday Gold Lotto has a $20 Million Superdraw. 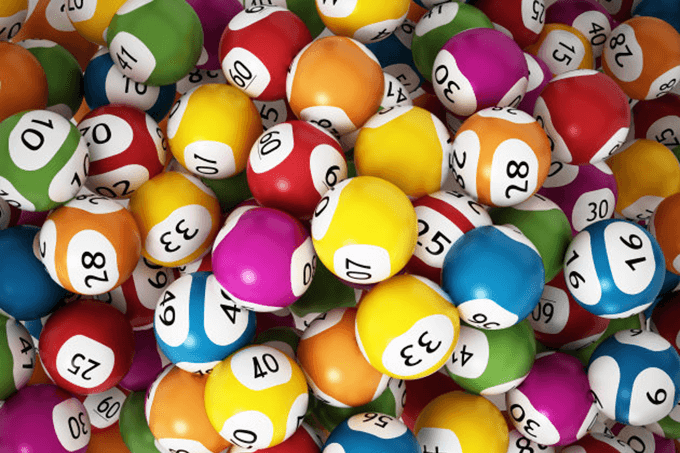 That’s a huge $110 Million in prize money on offer this week in Australian lotto draws. 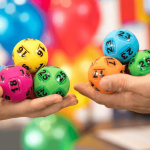 After Oz Lotto failed to find a winner for the seventh week in a row, the jackpot for division one has risen to an incredible $70 million for this week’s draw no. 1310 on 26/3/2019. The last time Oz Lotto hit $70 Million was on the 7th August 2018. In that draw, the massive prize pool was split between two lucky winners with each taking home $35 million. Powerball has climbed again to a large jackpot, this week it is sitting at $20 million for draw 1193 on 28/3/2019. 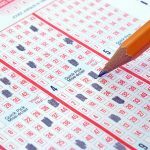 Australian Powerball was last won a month ago when a single winner claimed the whole $40 million division one prize money. Saturday Gold Lotto will once again offer up a generous $20 Million Superdraw, number 3933, this week on 30/3/2019. The last $20 Million Superdraw, held in February this year, was split between 12 lucky winners. You can purchase all of your official Australian lottery tickets online right now from our trusted partner and save the hassle of lining up and waiting in queues at your local shop.